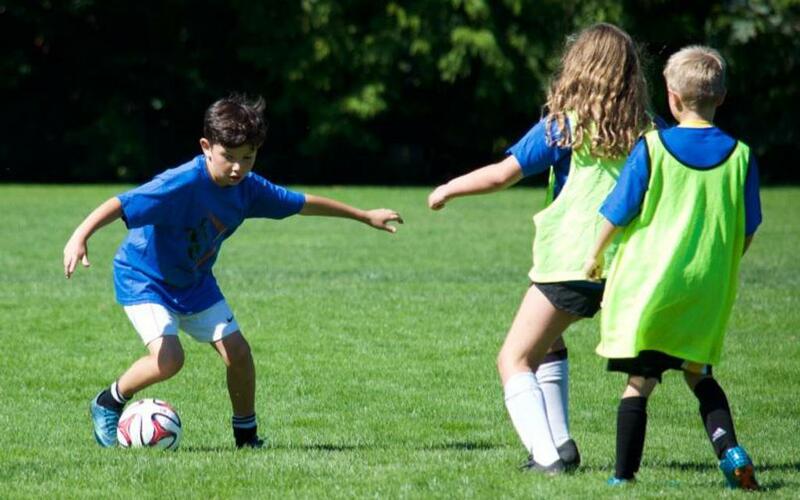 The Ball Mastery camp is aimed to teach soccer players skills to immediately improve ball control. Players will build on the foundations of advanced footskills, encouraging many types of creative ball handling. Players will be separated by skill and age in order to teach ability-appropriate moves to all players. Ability to perform skills and technique during game-like situations is an important part of a young player’s development, and will be a main goal for all participants. Ball Mastery Camp is a 4-day program(Monday-Thursday), offered over the summer.